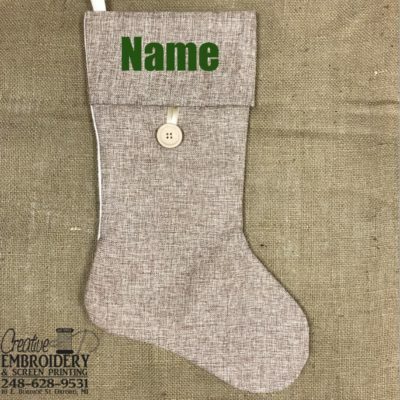 Custom Christmas begins here! 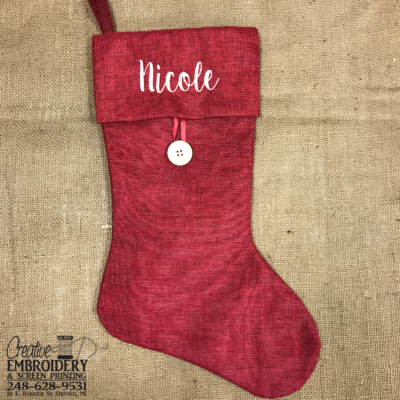 Beautifully embroidered stockings hung by the mantel will last for years to come. 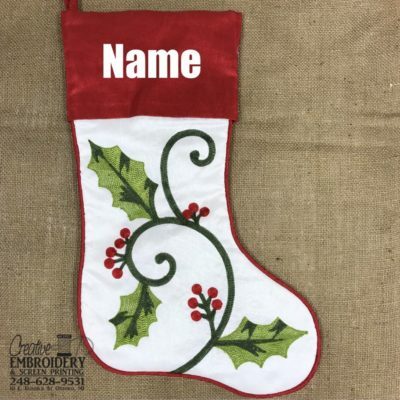 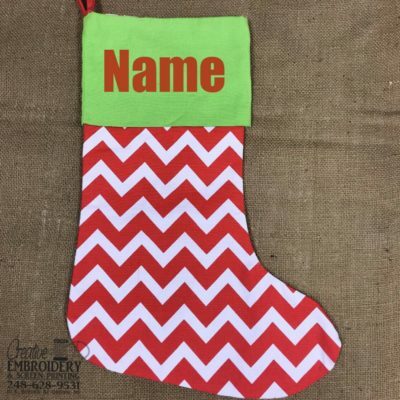 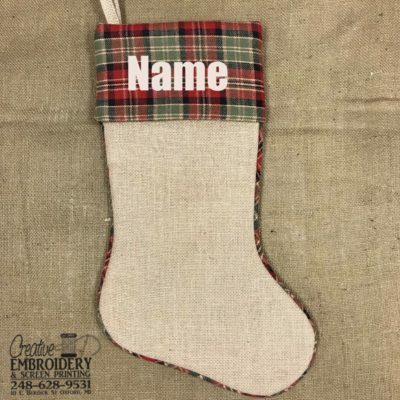 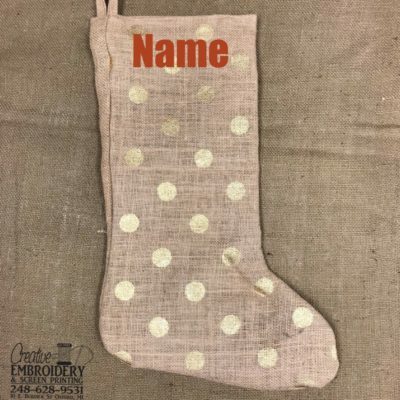 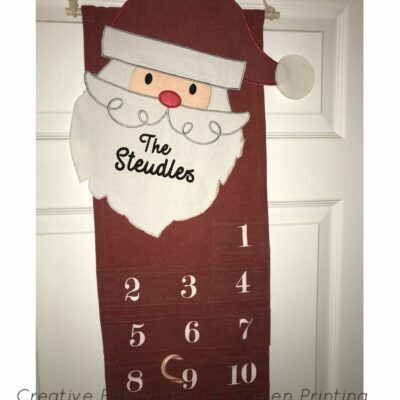 Choose a stocking to get started on the magic!